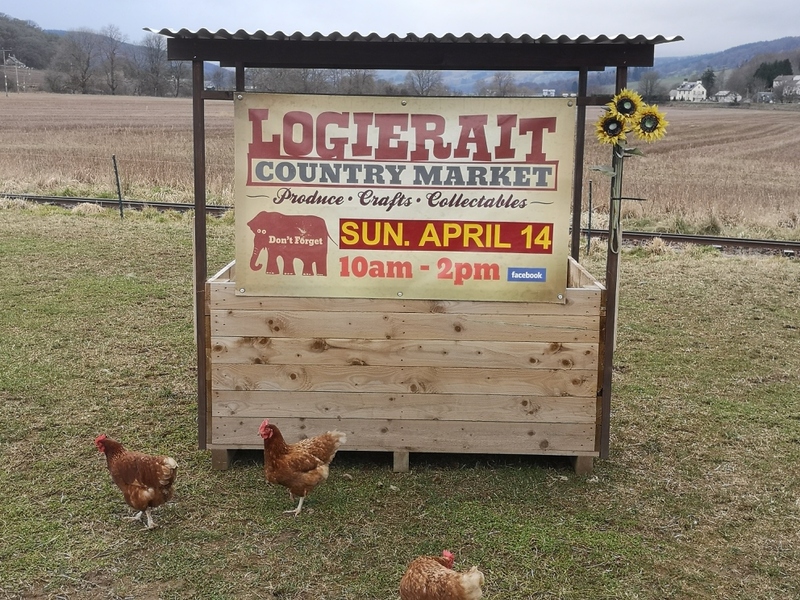 2019 again sees the return of Logierait Country Markets.This year there are five Markets, all once a Month on a Sunday, the same times, 10am right through to 2pm.The dates are, April 14th, May 12th, June 9th, July 14th and August 11th. Most of your favourite traders will be here, along with a good selection of new stallholders offering a great selection of produce, crafts, and collectibles. This year, although the Railway will not be running on Market days, you will still find a Market with a great buzz, lots of stalls, live music and some very special local catering, and our own Railway Farm Coffees and Teas, with a comfortable seating area to sit and have a blether.